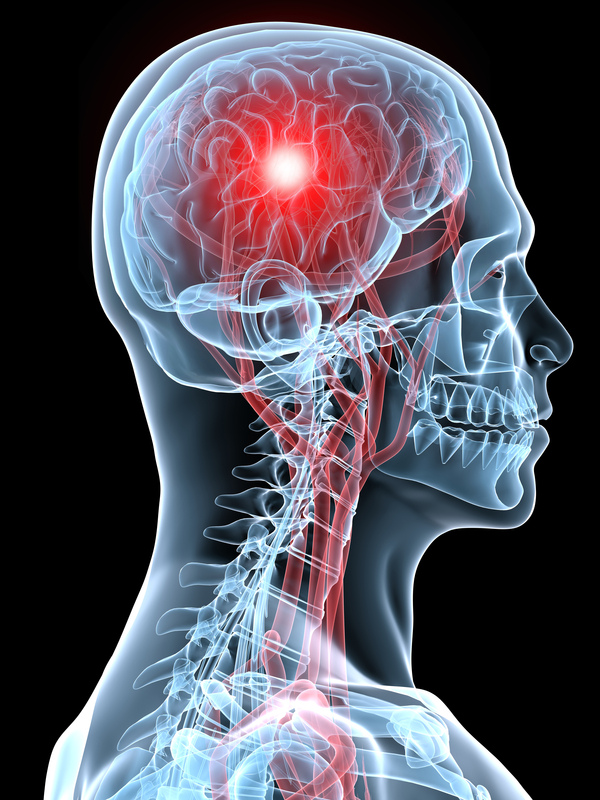 Mild to severe pain in your head can be caused by several factors. 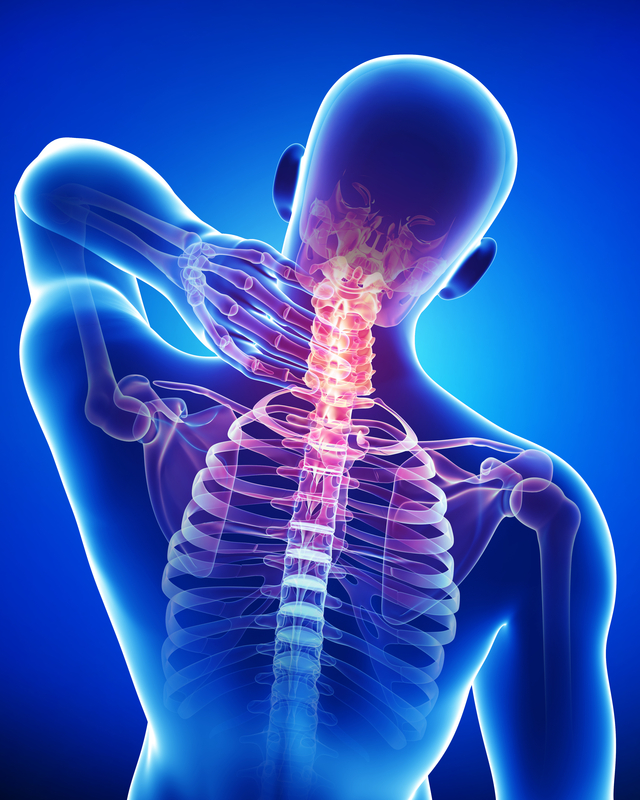 Our physical therapy team will do a thorough evaluation to determine where your problem is. A plan of care will then be set to address your problems. Treatments will consist of hands on manual techniques, modalities and education on how you can manage the headaches/migraines. Our skilled therapy team will assist you with reaching your personal goals. Contact us to learn more on how therapy can specifically help you!